Posted on December 26, 2017 at 7:35 am. 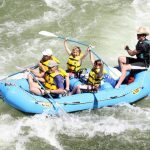 Glacier Country and Northwest Montana’s rivers and streams are among our state’s greatest assets. Access sites and boat launches are receiving more traffic and at times are congested. 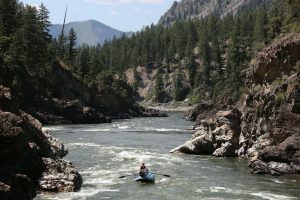 In some cases, river users are not respectful of private land, causing tension between river users and landowners. Additionally, increasing recreational use of rivers is placing pressure on natural resources and resulting in problems such as litter, human waste, and vegetation degradation. 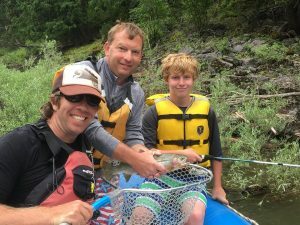 Here is a list of river ethics and etiquette to follow so that we can all enjoy Montana’s great river resources and help protect the recreational experience and the resource. 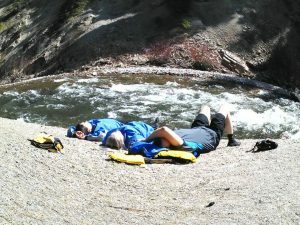 Practice ‘Leave No Trace’ river ethics. Don’t leave your trash—Pack it in-Pack it out. 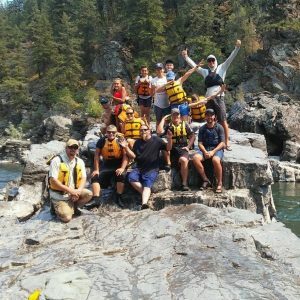 We at Adventure Missoula know you will do your best and doing that will ensure that we are able to continue recreating on our rivers and open spaces. Posted on December 24, 2017 at 6:11 am. 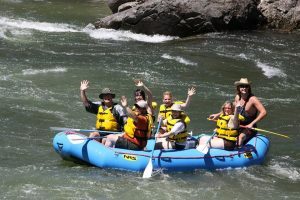 Scenic river floats are an often overlooked way to enjoy the water on a hot day….You can go down one of Missoula’s three rivers, jump in and go for a swim, relax as you take in the beautiful mountain vistas, and experience some great wildlife viewing. 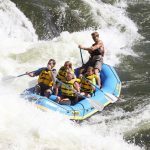 By far the best scenic trip is on the majestic Clark Fork River. 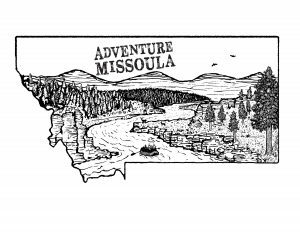 The Missoula Valley is surrounded by picturesque mountains and ponderosa pine forests. 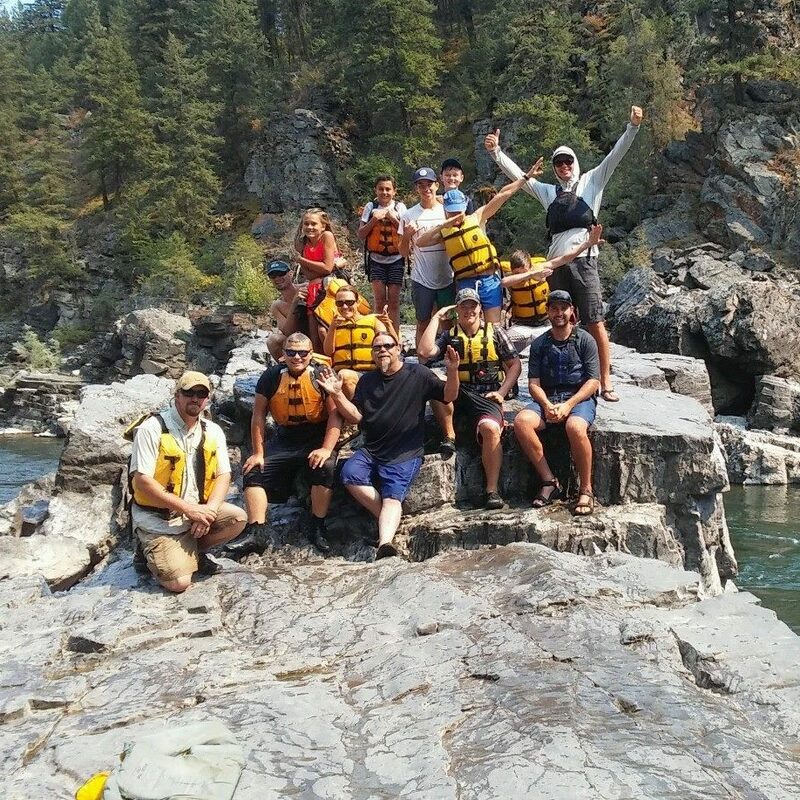 A scenic float trip is a grand way to navigate through the beautiful landscape while you quietly view the wildlife in its natural habitat. 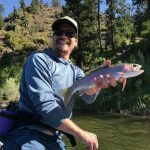 Not only is it relaxing, but the Clark Fork is less crowded than the other rivers. 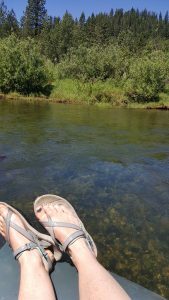 You can pull over along the banks for a picnic or jump in the river for a refreshing swim. 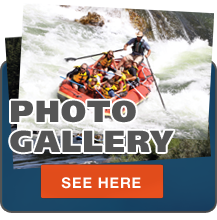 Just below the wild waters of the Alberton Gorge you will find the much calmer Tarkio Gorge. 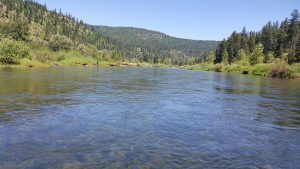 This stretch of river has great swimming holes and nice sandy beaches. 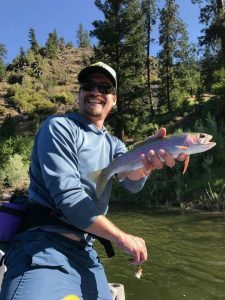 We have a favorite stop for lunch or continue down this peaceful stretch of river and do something else with the second half of your day. Along the way you may see some great wildlife…. 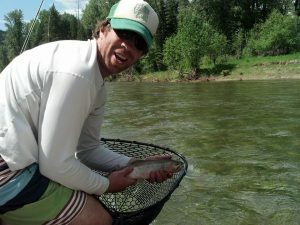 including elk, deer, moose, bald eagles, osprey, and, beavers. 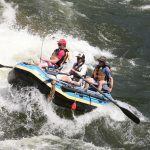 This scenic float trip is a great way to take in all the beautiful sights found in the Missoula Valley. 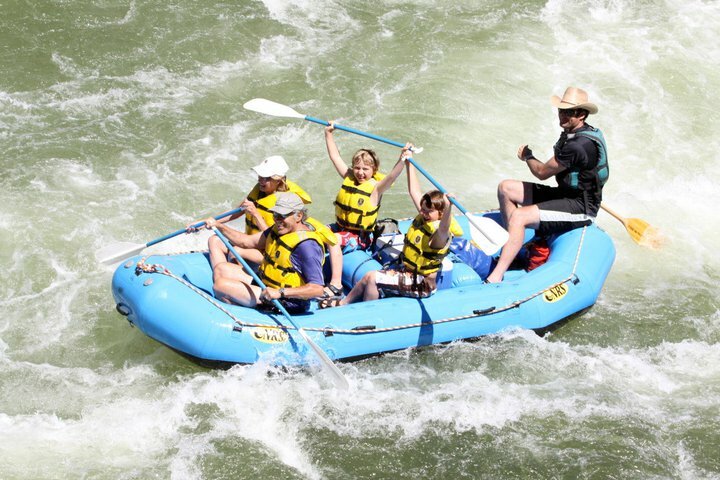 We float a 6 mile stretch of river April through November. 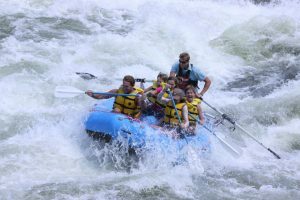 The float usually takes a little over 3 hours, which allows a family to get ready for a fun dinner, go for a hike, or engage in another short activity to conquer another great Missoula day on vacation. Posted on December 4, 2017 at 11:07 pm. 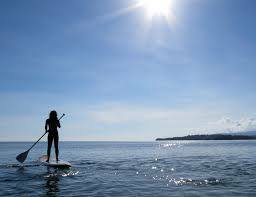 A rad way to enjoy nature, paddle boarding Lake Coeur d’Alene is a crowd favorite for summertime activities. Get out and soak up the sun, while also getting a workout. Staying balanced on your board is great for your core muscles. Haven’t tried it before? No worries, get into the groove by kneeling on the board before trying to stand. A few popular destinations on the lake are Tubbs hill and the Spokane River. Lined with trees and jumpable cliffs, Tubbs hill is a beautiful way to spend a day exploring. You can even find some caves if you keep a sharp eye out. The Spokane River is slightly calmer water than the lake on most days. There’s a cool channel behind the Blackwell boat launch where various birds and ducks like to hang out, some might even follow you if your lucky. We’ve got enough rental boards for the whole family. 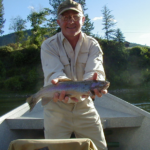 We will get you suited with the right gear, loaded up in our van, and down to the water! We drop off at the N.I.C beach, and your free to paddle wherever you’d like. Two hour rentals are now available as well for $20. Call us and book your rentals!